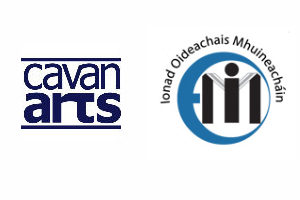 Successful artists will be contracted by Monaghan Education Centre to participate in the training and to deliver a subsequent partnership residency project, but must apply to be part of the scheme in the first instance via the “Call Out For Artists” by the Arts Officer of the Local Authority in which the full-time Education Centre is located. Contact details: Mr. David Mc Cague, Director Monaghan Education Centre, Knockacony, Armagh Rd. Monaghan.